The American League Championship Series will continue on Wednesday night with game four. The Boston Red Sox have a 2-1 series lead over the Houston Astros in the best of seven series. The winner of this series will advance to the World Series to take on the winner of the National League Championship Series. The Red Sox and Astros were the two best teams in the American League during the regular season. 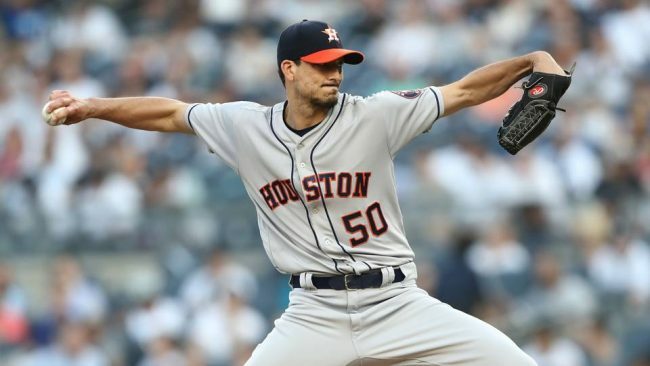 Charlie Morton will make the game four start for the Astros, and the Red Sox will counter with veteran Rick Porcello. The Houston Astros are the favorites to win game four over the Red Sox. The moneyline for this game is Houston -140, with and the Red Sox coming in at +130. The over/under for total runs scored in this game is set at 8.5 runs. The Houston Astros and Boston Red Sox have met ten times during the 2018 season (including playoffs). With the Red Sox win in game three of the series, the two teams have each won five games. Astros game four starter Charlie Morton will be making his first postseason appearance this season. 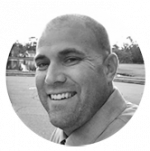 Morton went 15-3 with a 3.13 earned run average during the regular season. Alex Bregman and George Springer have been powering the Astros lineup during the postseason. Bregman is hitting .467 in these playoffs and Springer leads the team with three home runs and seven runs batted in. Red Sox starter Rick Porcello will be making his fourth appearance and second start of the playoffs in this game. Porcello has given up just five hits and one run in 6 ⅔ innings pitched this postseason. 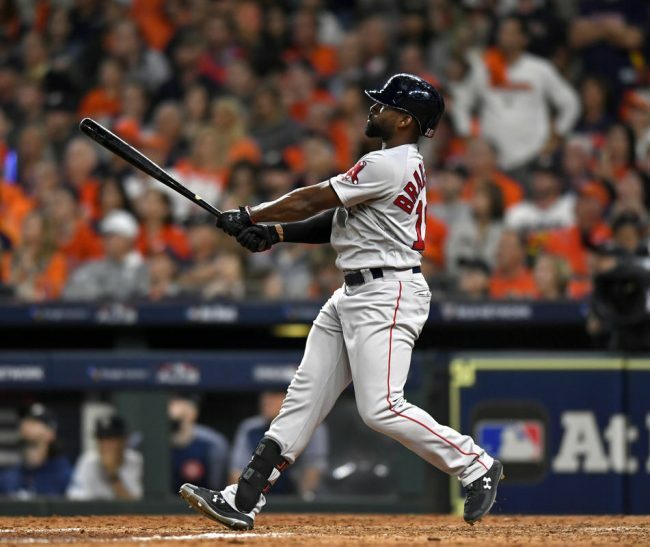 Jackie Bradley Jr. is hitting just .182 this postseason, but belted a grand slam in the Red Sox game three win. The Houston Astros will likely be without closer Roberto Osuna after he struggled in the game three loss. Osuna allowed three hits and hit two batters before giving up a grand slam and exiting the game to a chorus of boos. Red Sox third baseman Eduardo Nunez was forced to leave game three in the fourth inning after rolling his ankle. Nunez was removed from the game as a precaution and is expected to be ready to play in game four. Chris Sale will be available out of the bullpen for the Red Sox in game four. The Boston Red Sox offense has come alive in this series, but they face a tough pitcher in game four. Charlie Morton had a terrific regular season and will be ready to prove himself on the big stage in this game. The Astros will need to find some offense in game four, and history says that they will. 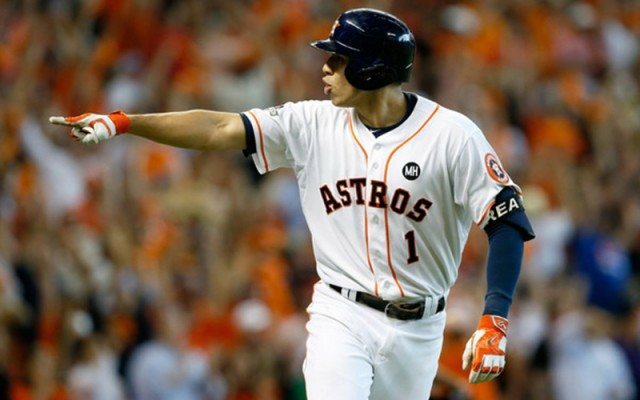 Bet the Houston Astros -140 over the Boston Red Sox to win game four and even up the series.